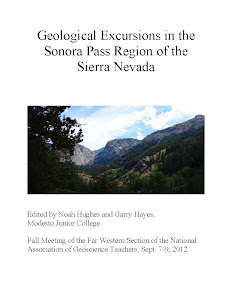 Geotripper: Work Has Begun on the Yosemite Region Ferguson Slide! 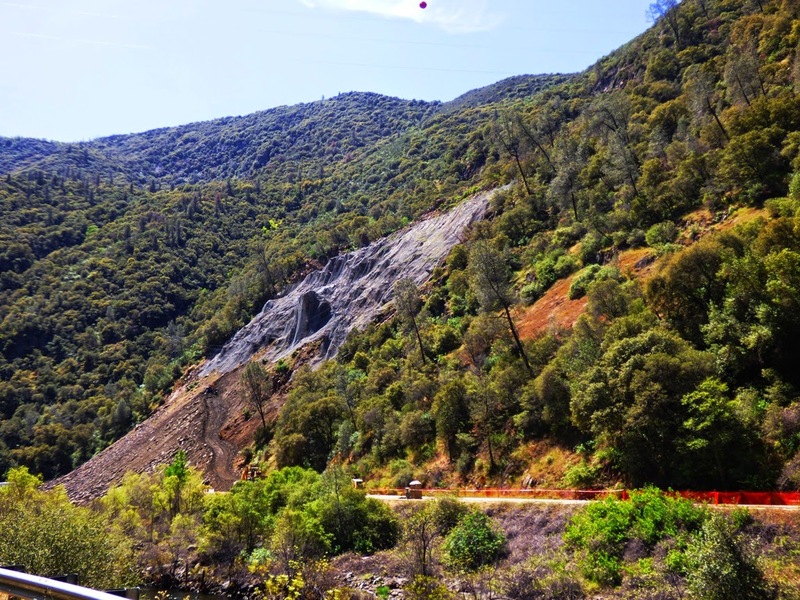 Work Has Begun on the Yosemite Region Ferguson Slide! 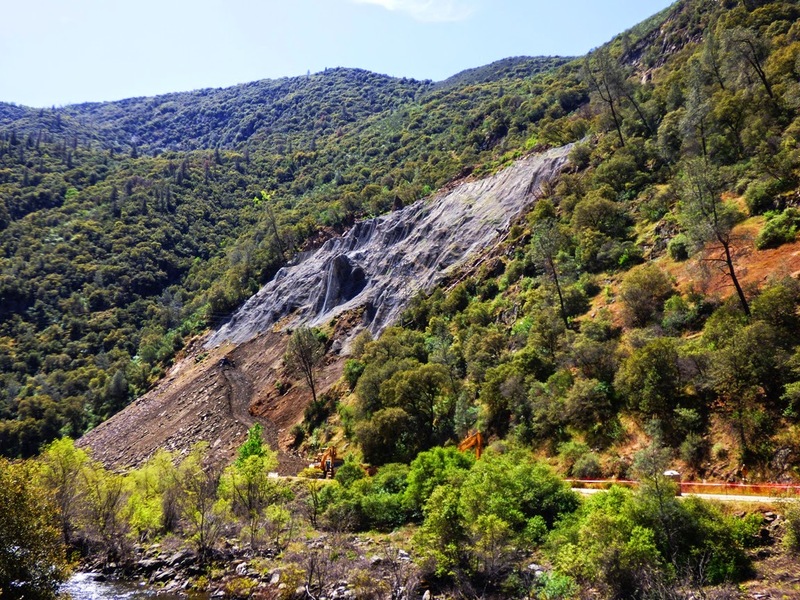 I was up in Yosemite last weekend for a class field trip, and was surprised to see a lot of changes at the site of the Ferguson Slide, the huge 2006 slope failure that blocked Highway 140 for months. The road was covered with so much debris that bridges were needed to detour across the river and around the slide. That's been the status quo for most of the last decade. 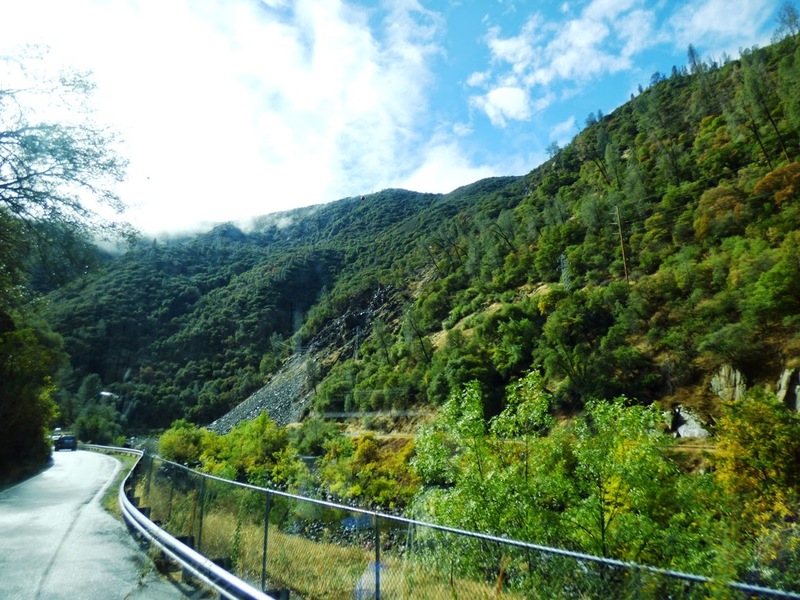 The detour is one way at a time, and a traffic signal slows up traffic into Yosemite Valley. That has been a great inconvenience for businesses in Mariposa that depend on the tourist trade. As I reported a few weeks ago, a final plan had been approved, and work was to begin on fixing things. It didn't take long! A great many issues had to be considered before work could start. For one, they needed to know if the slide had stabilized, or if it was going to become worse. There were concerns at one point that an avalanche could completely block the Merced River and inundate the small village upstream. There was the river environment to consider. The Merced is a Wild and Scenic River, and major changes have legal ramifications. An extremely rare and endangered creature, the Limestone Salamander (Hydromantes brunus) is found only along the river in this area. Fewer than 2,000 are thought to remain in the world. 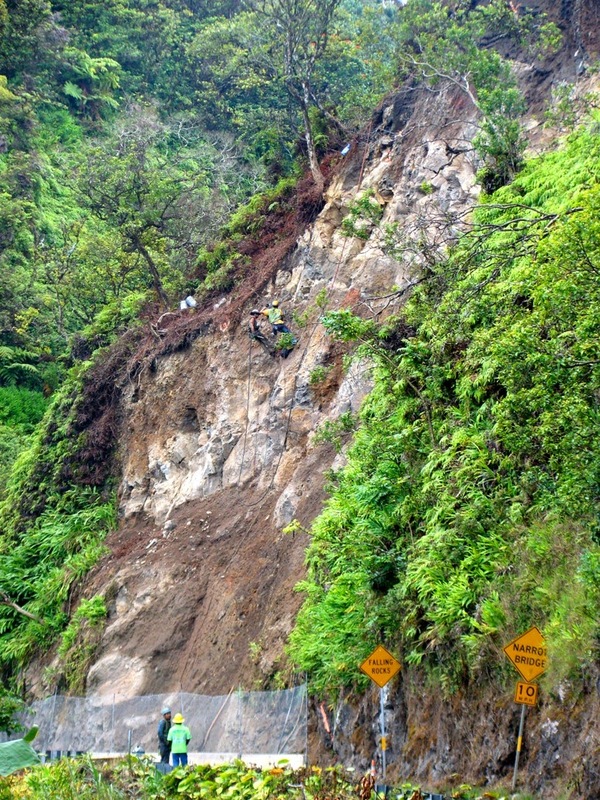 The final plan involves the removal of 100,000 cubic feet of debris, and the construction of a 750-foot-long rock shed that will allow future rockfalls to bounce harmlessly over the road and into the river. As I discussed the slide with my students from downstream (we couldn't see it yet), I wondered how they were going to remove debris from below without having more come down on them. The question was answered as we crossed the bridge and had our first look at the mitigation effort. 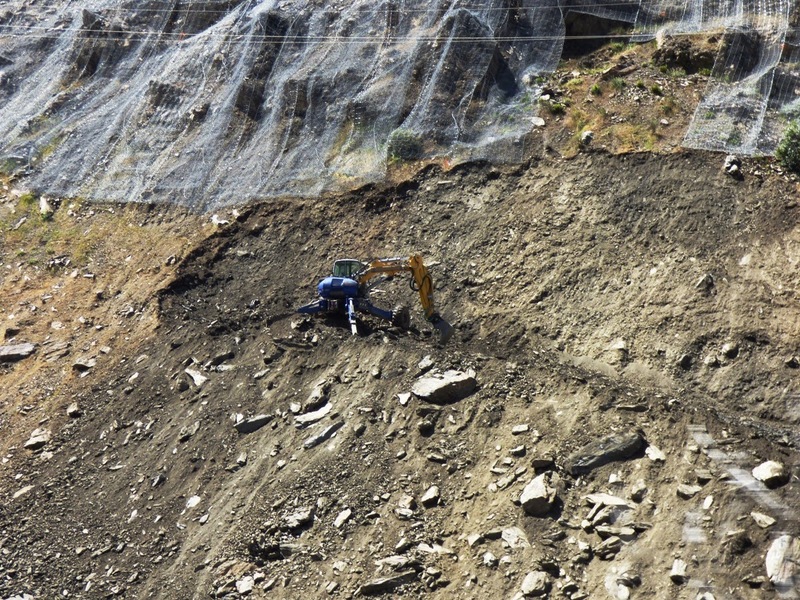 The entire upper portion of the slide was covered by boulder containment nets to catch loose material that might tumble down. I'll be going up to Yosemite again in a few weeks, and will post reports as I see major changes. ..great update, wish they were using GB Insar for safety monitoring.....at less than 30$ hour, cheap assurance. I enjoyed reading this blog. I love how beautiful all of the pictures look. That last shot looks like how our crews repair broken water pipes in the canyon. Not a job I'd want. 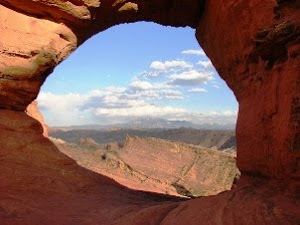 I've never been here before, however since I am currently studying geology I would like to travel the world and this place looks pretty interesting. I should probably include it in my bucket list!!! 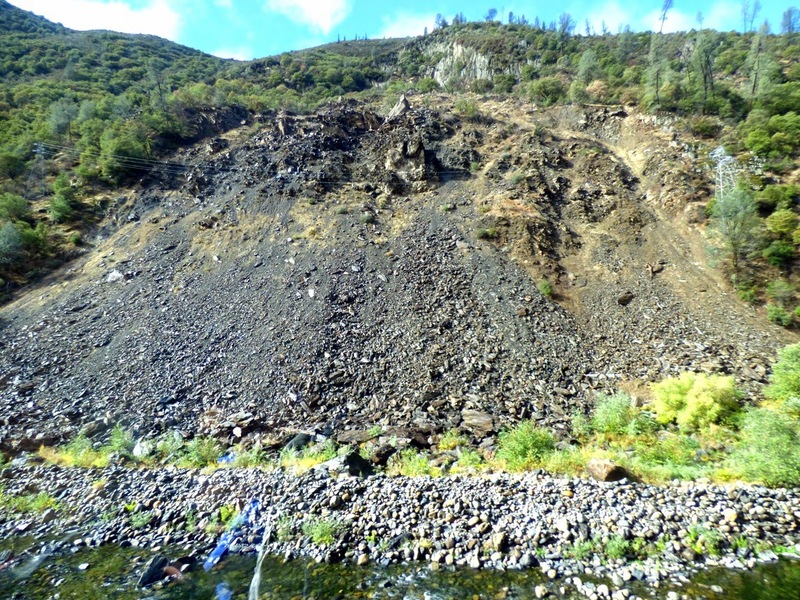 This post has truly highlighted the dangers that rock slides can pose and therefore the importance of structural geology in society. I was intrigued to see the use of the boulder containment nets to capture loose material that could tumble down.